Voulez Vous, S.O.S, Take a Chance On Me, Dancing Queen and so many more hits you know and love make this worldwide phenomenon a fabulous night out for audiences of all ages. 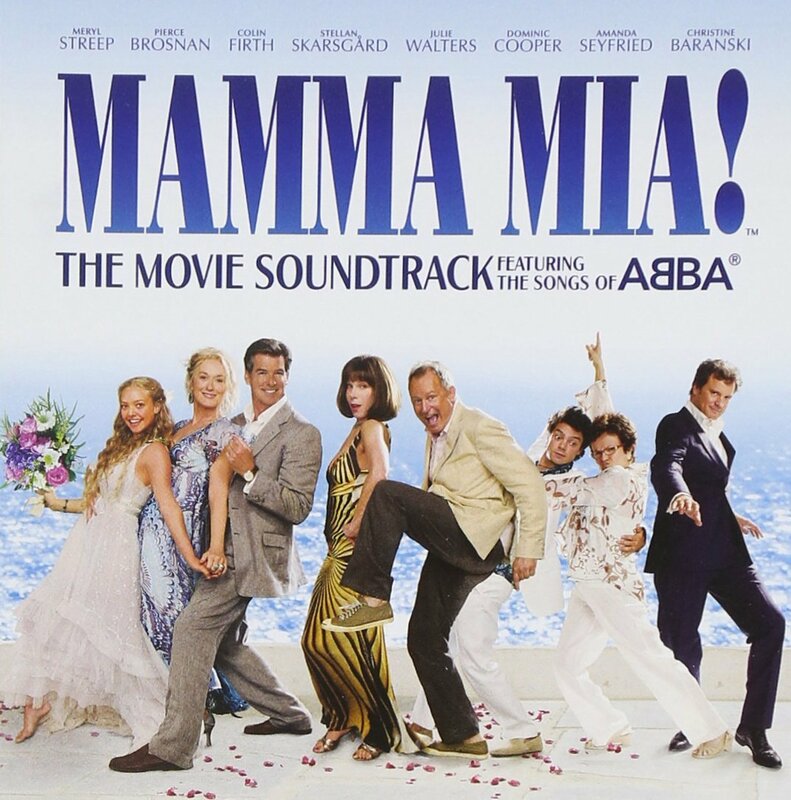 A celebration of love, laughter, family and friendship, MAMMA MIA! is exactly what the world needs right now. Set on a Greek island paradise and inspired by the story-telling magic of ABBA’s timeless songs, writer Catherine Johnson’s heart-warming tale centres around Sophie, a young bride- to-be. On the eve of her wedding, Sophie’s quest to discover the identity of her father brings three men from her mother’s past back to the island they last visited 20 years ago. The performance of Mamma Mia. Cost includes Coach, Morning Tea & Lunch, Breakfast, Accommodation and ticket to the show.